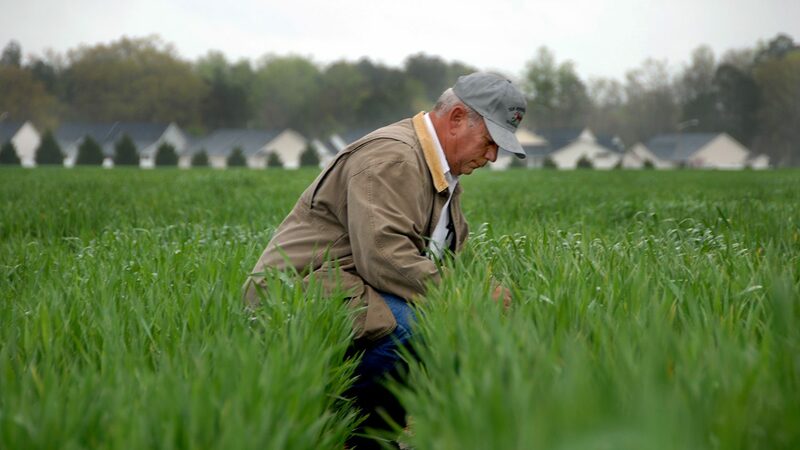 CALS’ external stakeholders provide tremendous support to agriculture and life sciences in North Carolina and beyond. 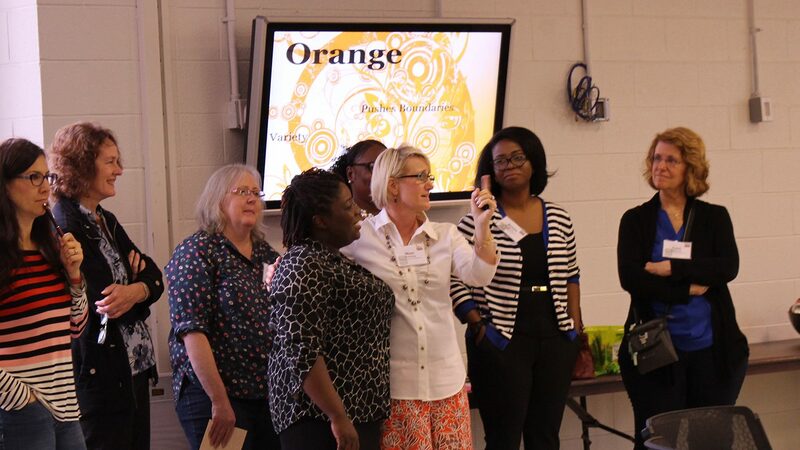 Our college, in turn, works to provide opportunities where these stakeholders — including leaders of commodity groups, agribusinesses, farms and communities — can connect, network and learn leadership skills that further their success. This two-year program provides executive leadership education nationally for leaders in the food and agriculture sector. Coming from higher education, industry and government, participants develop strategies to handle the leadership challenges and opportunities for the future. For more information, visit the Food Systems Leadership Institute website. 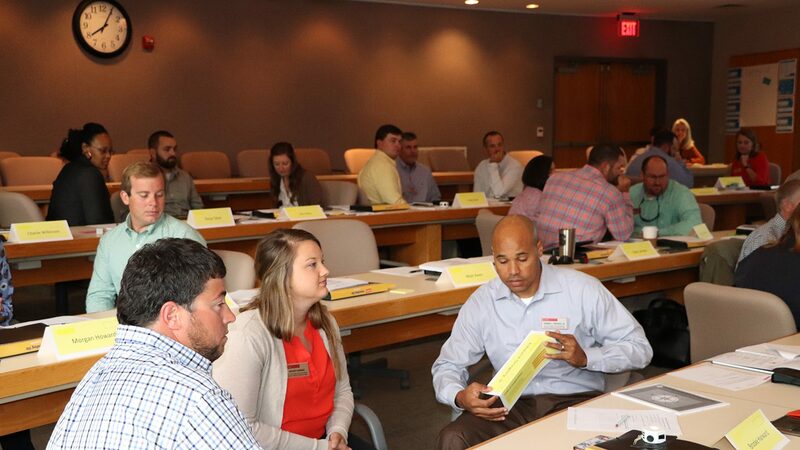 For more than 30 years, this innovative program has prepared outstanding agriculturists for the leadership challenges they encounter from personal, organizational and agricultural perspectives. The science, technology and business of farming in the 21st century are changing rapidly, and to compete on a global scale, farmers need to know not just how to grow good crops but how to effectively lead complex management-intensive operations. Blake Brown, the Hugh C. Kiger professor in CALS’ Department of Agricultural and Resource Economics, has teamed with East Carolina University’s College of Business and the Center for Innovation Management Studies in NC State University’s Poole College of Management to provide the Executive Farm Management Program. 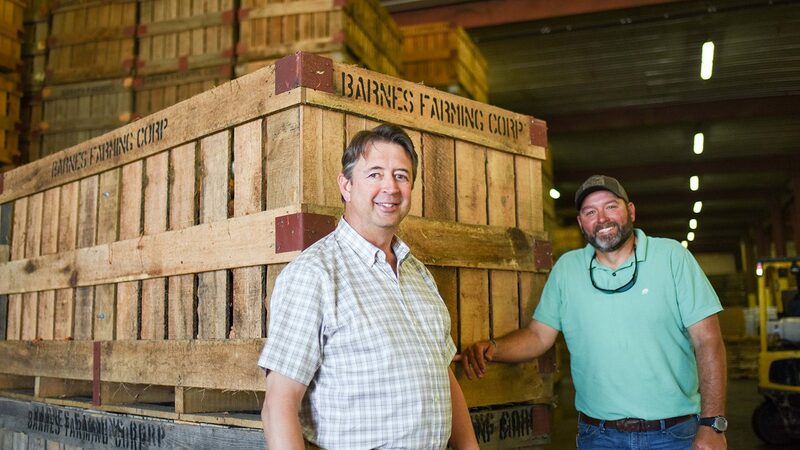 A new Executive Farm Management Program aims to help North Carolina farmers effectively lead complex organizations and compete on a global scale. 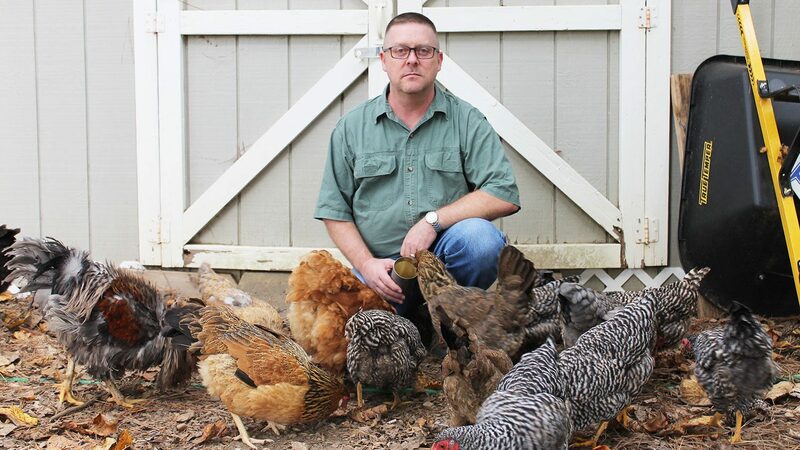 Have an idea for a new farm or farm enterprise? Through North Carolina Farm Schools, aspiring and current growers get help from NC State economists to take steps toward making their dreams a reality. Dr. Gary Bullen of CALS Department of Agricultural and Resource Economics leads the program. The goal: to increase the number of sustainable and economically viable farms in North Carolina. Through eight seminars taught over 7 months by extension specialists, agents, and experienced farmers, participants gain the tools to create viable farm business plans. Each business session focuses on different areas of a business plan, including financial management and effective marketing strategies. The program also includes six field trips to working farms led by innovative, experienced farmers and agricultural professionals practicing sustainable farming methods in a range of production systems, including fruits, vegetables, specialty crops, poultry, animals, and agritourism. For more information, visit the NC Farm School website.